I received a question that Id love to share! Why are there different engine configurations? 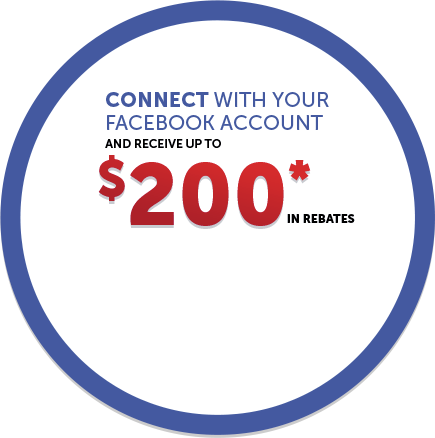 Suitable for our CBR300's ON/OFF roads and dirt bikes. 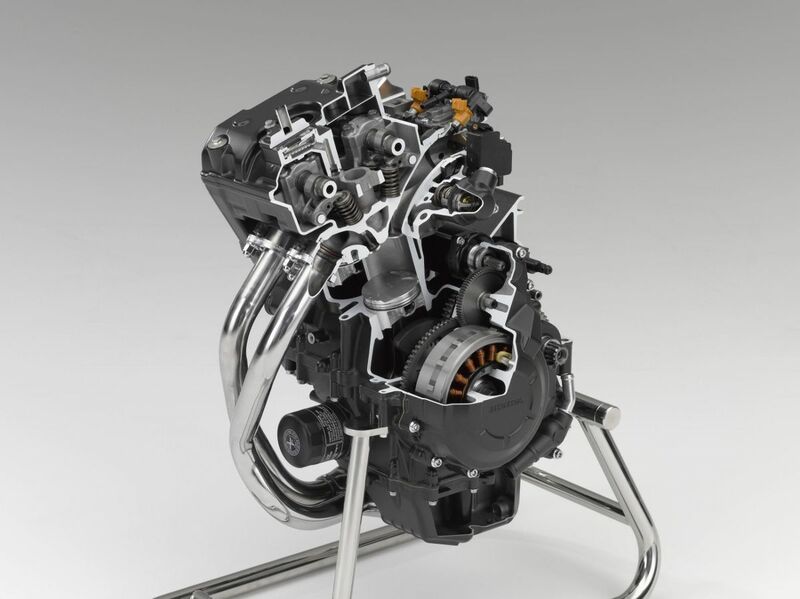 Used on our CBR500's, CTX700's NC750. 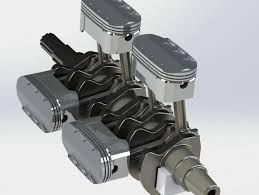 These motors are more responsive and cylinders are side by side about the crankshaft. Used on our Shadow 750 VTX's VT1300's. Less response time nut wrth it for the torque produced. High reving, Smooth power delivery and that "top end rush". 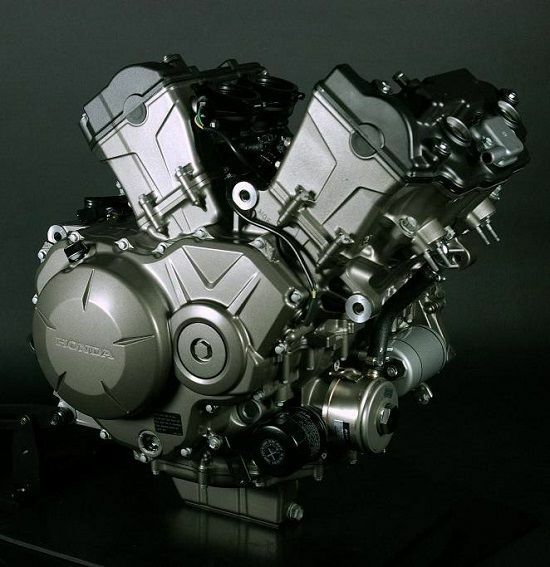 Four cylinder V-Twin. Considered a "middle ground" between the in-line 4's and v-twins. $$$, higher production costs and used on high end sport touring models. 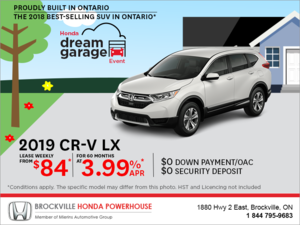 Not seen today in Canada for Honda. No huge advantage over any other model. 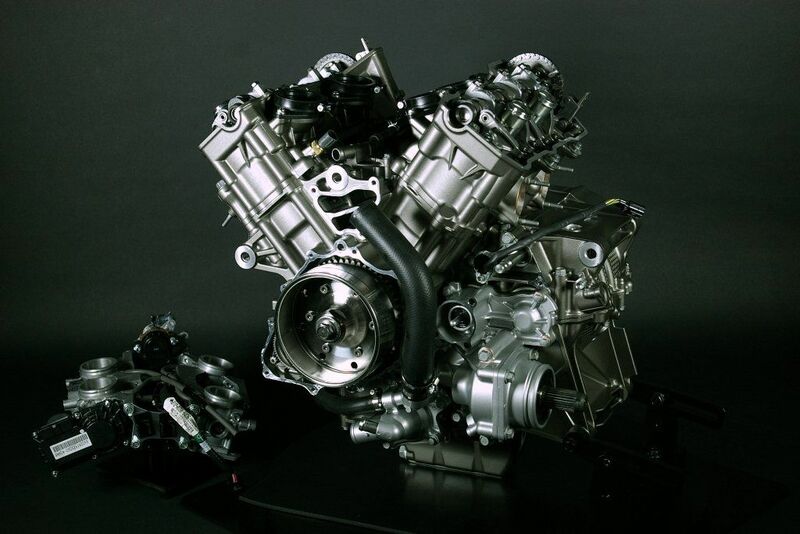 A engine design made to impress and demonstrate the creative side of Honda engineering. A different, fresh look and conversational piece. Seen on our earlier Goldwing models. Four cylinder opposing pairs. Excellent balance, torque and low center of gravity. Used on our GL1800's, Goldwing, F6B, and Valkyrie. The enhanced version of the Flat-four. More than enough torque, exceptionally smooth power delivery and that extra low center of gravity which we all love. 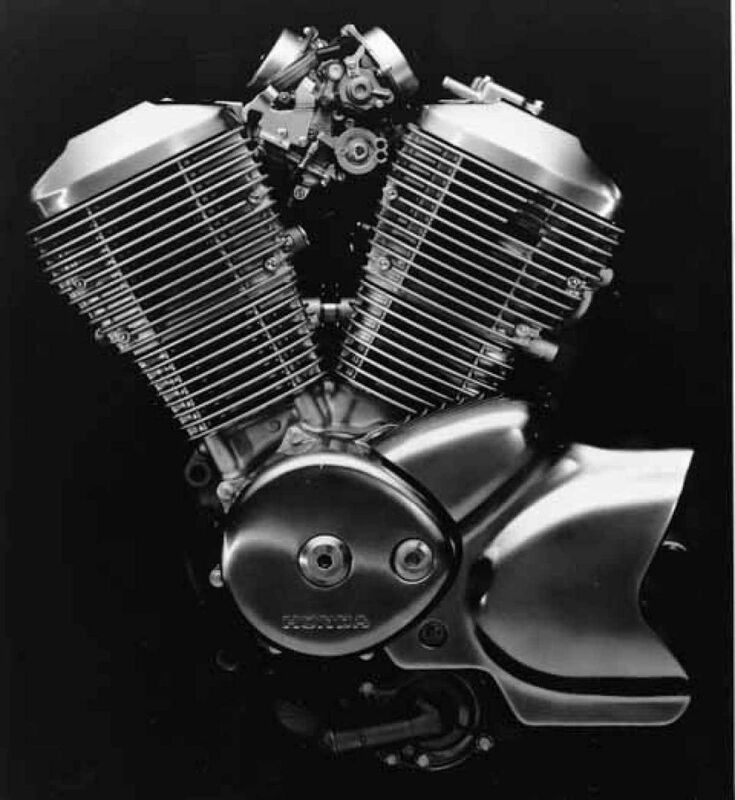 This engine configuration was created in the 1980's, when the Grand Prix had rules in place that no motorcycle can exceed 4 cylinders. 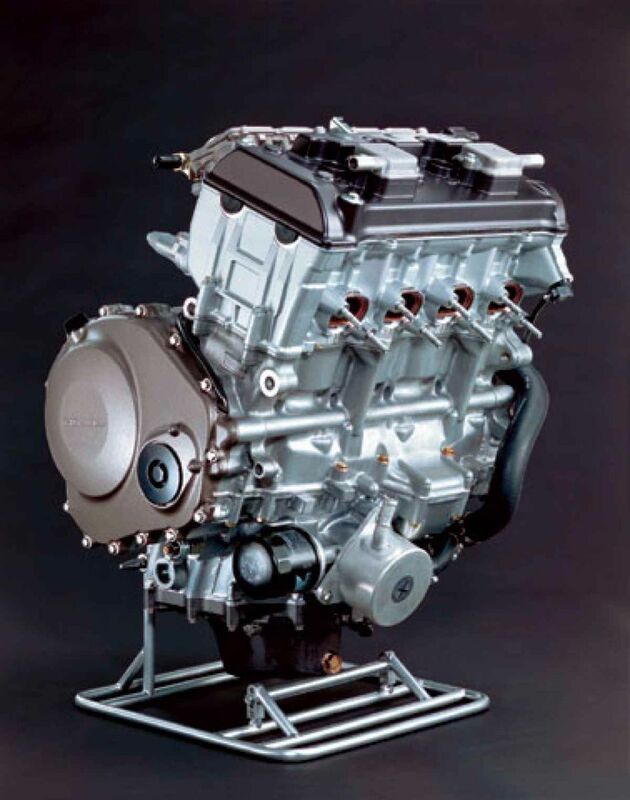 The idea of this was to utilize the four cylinder, but manufacture the cylinder and piston into an oval shape, creating the effect of an 8 cylinder V4. We haven't seen these in Honda's line up for quite some time. 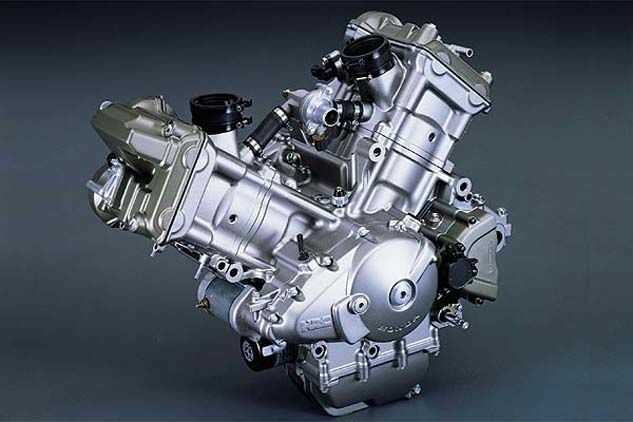 There are many more engine configurations, I touched on the most common seen with Honda. 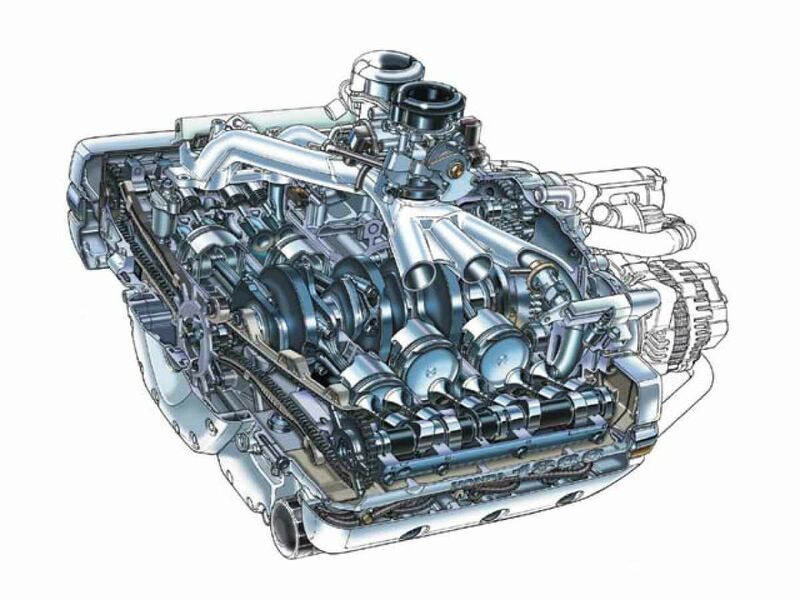 Check the link below for more in depth details on different engine configurations.